​ Space Destroyer Wars is a top down 2D shooter. 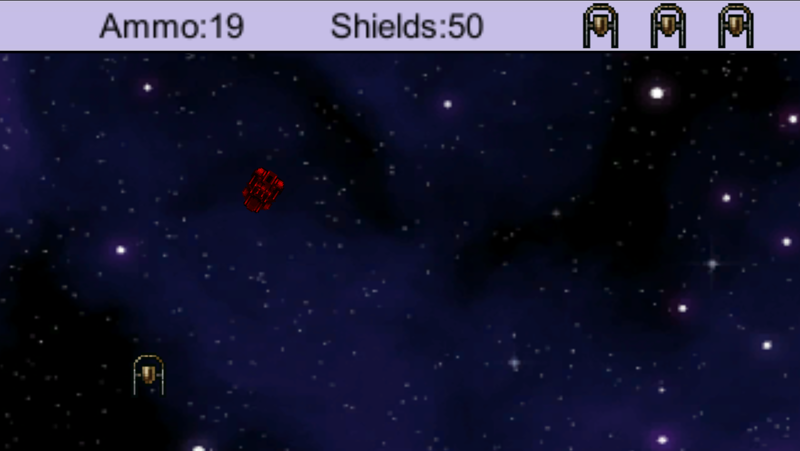 The player must destroy all of the enemy ships and asteroids. 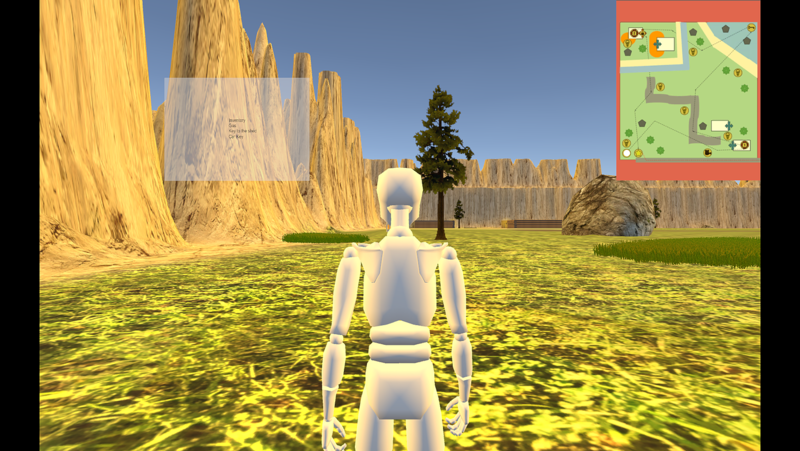 On the Road Again is a third person open world adventure game where the player must collect all of the objects hidden around the map in order to survive. Territory Falls is a local two player top down 2D Action/Adventure puzzle game. 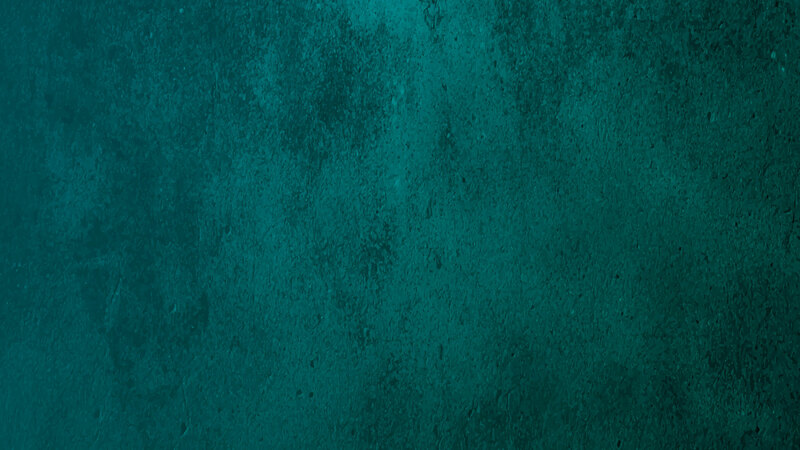 The players must capture as much territory as they can before they run out of lives. 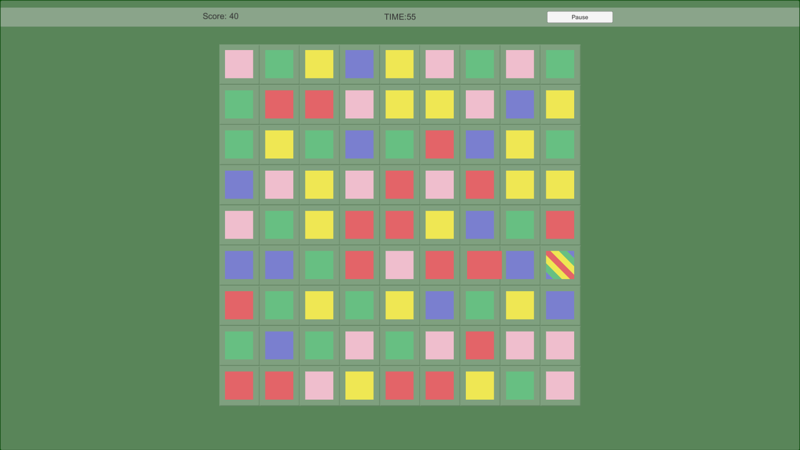 Match 3 Prototype is a 2D puzzle game where the player must connect tiles of the same color in order to achieve the highest score possible before the timer runs out. 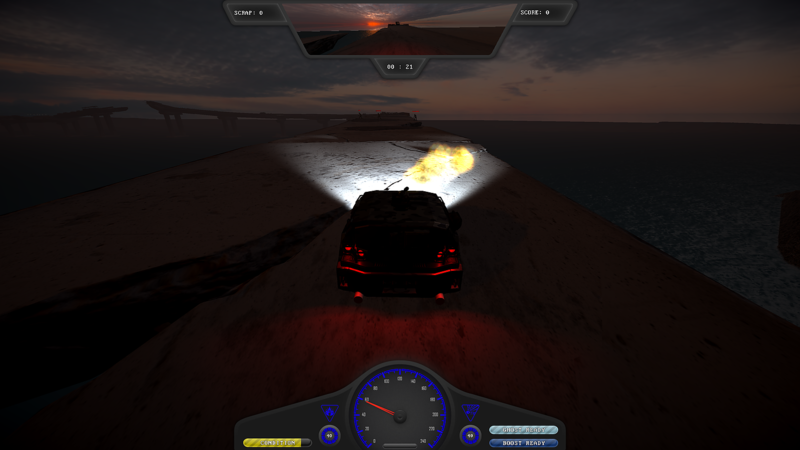 Road of Mayhem is a third person fixed perspective combat racing game. 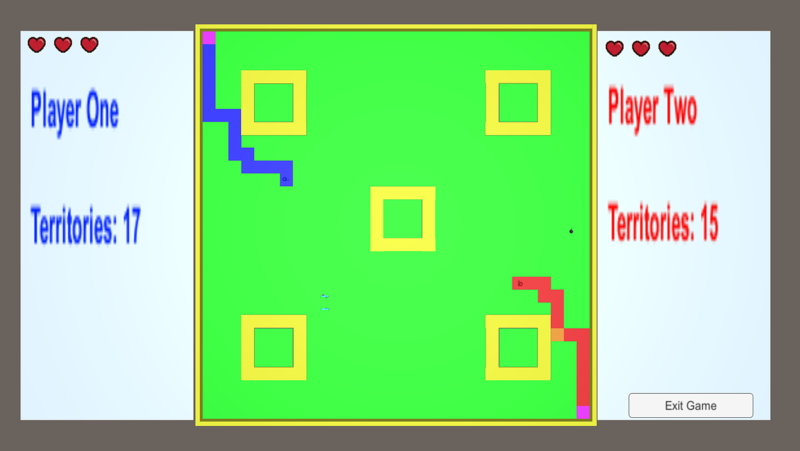 Players must survive three zones of enemies.